Tomorrow, Saturday, September 22nd, join Dr. Eric Kappus and Paul Galvan on a field trip to Kilbourne Hole, the largest maar in the Potrillo Volcanic Field. Look for peridot which is abundant. 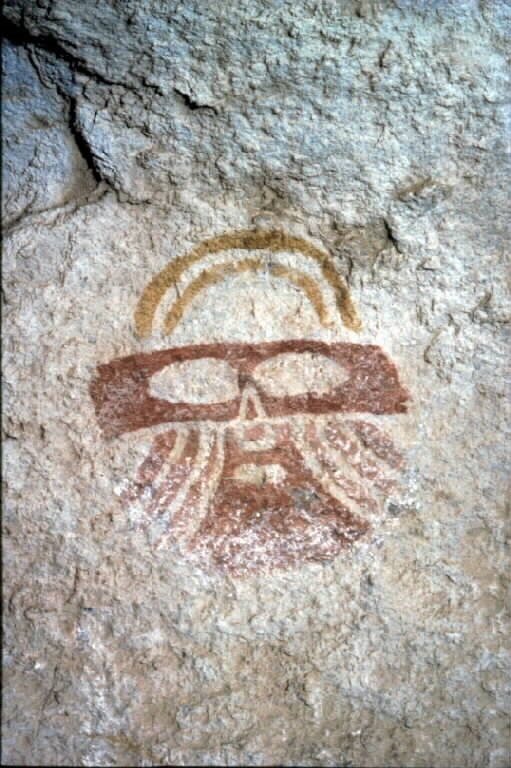 On Sunday, September 23rd, take a rock art tour at Hueco Tanks State Park and Historic Site. Reservaions are necessary and both tours are limited to 25 people each. So call 915-857-1135.